The other day my tiny Shadow tank made it to Quesh. The class quest there leads you to a place called Attis Station, and without giving away any story spoilers, I think it's safe to say that you've got to fight some bad guys in it. The thing that makes this particular mission stand out from many others is that the bad guys are quite a bit tougher than in most class story installments. In fact, the phase is closer in difficulty to a [Heroic 2] mission than to most solo ones, featuring pulls of one weak mob and two strong ones, a strong mob plus elite combo, and one group of no less than three strong opponents. For some classes, a setup like this would be outright impossible to solo. Not so for the Jedi consular: regardless of whether you chose to be a Shadow or a Sage, you'll have a tank, a dps and a healing companion by this point, so whatever setup you picked for your character, you'll have a companion to complement it. You'll also have access to a sixty-second crowd control, an interrupt, and at least one stun, not to mention extra abilities only available to your chosen advanced class. Basically, as a consular of that level, you have all the abilities needed to solo something of [Heroic 2] difficulty if you know what you're doing... but do you? On the consular class forum you can find quite a few threads about Attis Station, full of people expressing confusion about how to overcome this challenge. One thread I found had no less than 22 pages. Most of them don't so much complain that it's too hard... they just aren't sure what they are doing wrong. As an experienced player (and somewhat over-levelled for the planet on top of it), I had no problems with the mission of course, but I remember finding it at least somewhat challenging the first time I did it, on my Sage. Taking the strongest mob out of the equation by using crowd control goes without saying. There are other class missions that have inspired similar threads. At the time I'm writing this, there's a ten-page thread on the first page of the consular class forum that asks how to defeat the final boss of chapter one. This is one I don't recall ever having any difficulties with, but apparently he does a big cast that will one-shot the player if not interrupted. As an MMO vet, interrupting anything that looks nasty comes to me pretty much automatically, so I never even found out about it being a one-shot. But to a genuinely new player who might not even be used to paying attention to cast bars, even something as "simple" as having to interrupt a single ability can seem baffling. I think it's really nice that SWTOR has these slightly more challenging class quests sprinkled in among the easier ones every now and then. I don't think that any of them should be prohibitively difficult (after all the focus during the class story is on the story, not so much the gameplay), but keeping in mind that this is an MMO, I think it's beneficial to train players in the very basics of how to play their class as they level up. 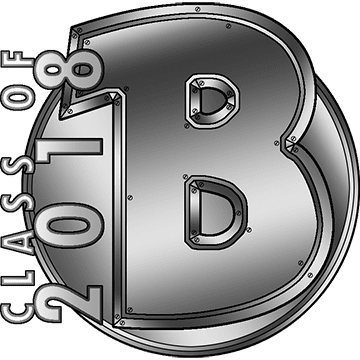 The class story is the ideal vehicle for this as well because it's the one piece of content that almost everyone will do as they level up, and it can be tailored specifically towards the abilities of the class. A setup like Attis Station would be cruel and (at level) pretty much impossible for a class with no crowd control for example - but since it's a story exclusive to consulars, the devs know that you'll have some CC available and can require its use. Features like WoW's recent insta-max level if you preorder their next expansion have once again ignited the discussion about the value of an MMO's levelling game vs. what you do at the level cap, and one argument that I often hear is that levelling doesn't teach you anything relevant to the elder game anyway. I don't agree with that, though I'll concede that levelling in WoW certainly teaches you a lot less these days than it used to. 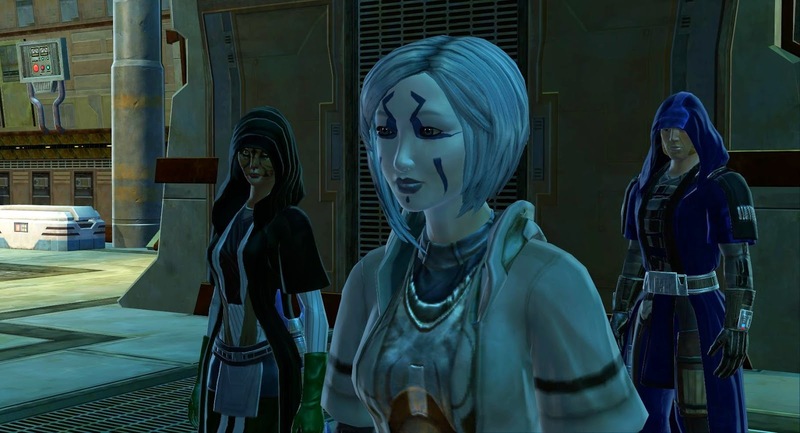 The thing that people tend to forget is that it doesn't have to be that way - and it's certainly increased my appreciation for the fact that SWTOR, while far from being a difficult game while levelling up, at least "dares" to challenge you enough to encourage you to get comfortable with all your class's key abilities. I don't even recall Attis station from my time as a consular, so I can only assume I didn't have that much trouble with it or I'd remember the excessive swearing. I tend to get irate after a few deaths and call in the big guns (in the form of a guildie or thehusband to help). I don't remember ever calling in help for my consular, but quite a few times for my knight before I got a healing companion. Well, different people find different things challenging - just like I had never had any issue with the consular chapter one boss. But I'm willing to bet that a lot of players can remember at least one point during their class story where a fight gave them trouble and required adjustment. I will say that I'm glad that SWTOR has kept its focus on the leveling game, because WoW emphasis on purely endgame is eliminating their decisive advantage over the rest of the MMO world. When WoW allows a player to receive (and pay for) instant 90s, they are telling you that the rest of their very expansive game world doesn't matter. Even if they come out and say "Hey, Azeroth is a huge world and worthy of exploration!" they aren't saying that with their development and marketing dollars. And by doing that, they limit their audience's focus on just the latest expac and give the truth to the notion that endgame is the only important part of an MMO. Maybe it is for their endgame, but it doesn't have to be. 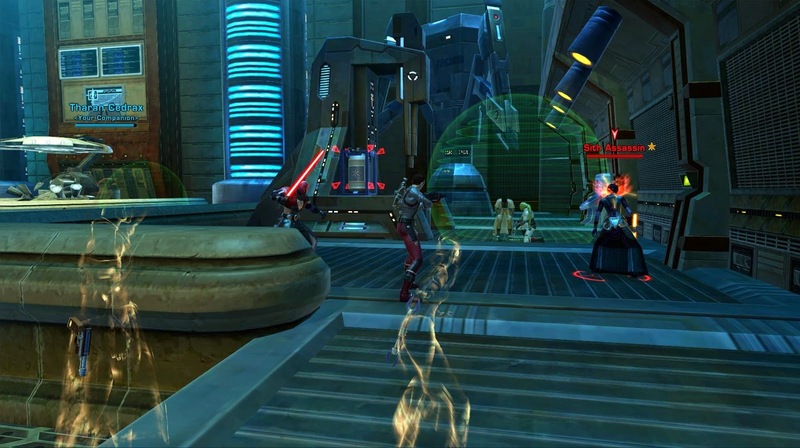 SWTOR is probably the best game I've come across for small group play and this post illustrates the reason why - the leveling content takes the trinity, interrupts and crowd control seriously. I can't remember Attis (no post in my archive either) but I do remember the end of Alderaan fight being a toughie. It wasn't the interrupts actually but a gearing issue for me. I outfitted both my character and Qyzen in orange gear pretty early but that meant it was too easy to fall behind on the upgrades and face fights too weak to dps them down before I ran out of force power or whatever. Hmm, players in the linked forum thread say that the console buff did not help, but when I did this mission it provided significant damage reduction. Maybe I just got lucky. I don't think that it's "Leveling doesn't teach you about endgame" -- after all, you learn how to effectively use your character's abilities in concert with your companion -- but that leveling doesn't teach you about playing your character with unpredictable teammates. When you get to the endgame flashpoints and operations, everyone out there on your side has someone live behind them, and you need to learn how to make what you do mesh with what the other players are doing -- and that's not something that you'll get unless you actively go out looking for it. And I have to agree that there is little in the leveling path that will prepare you for the "this group does _X_ until _Y_ happens, then everyone does _Z_, except for the tank, who does _A_, until _B_ becomes clickable, etc." mechanics that the devs employ to make flashpoint/operation boss fights more than just 'tank-n-spank' fights. It would be nice if there was more than one 'script' to defeat a boss, but that would require a lot more work on the part of the devs to ensure that the ways to defeat the boss were disjoint (i.e., you can't do part of method 'A' to make method 'C' easier). True, other people are always going to be a bit of a wildcard, but at least interacting with your companions teaches you a bit about what to expect from a group in terms of abilities (concepts like threat, taunts or crowd control). And some of the higher level solo missions are actually reasonably involved in terms of mechanics, with mandatory interrupts, having to kill adds while the big mob is immune (that Oricon daily in the caves) or clicking a console at the right time (the first big Isotope droid fight on Makeb). That's actually not bad in terms of prep for group content IMO. I literally cant complete this level, its just too difficult! I'm happy to help if I can. Are you a Shadow or a Sage? What spec? And in which role are you using your companion? Is there anything specific that is giving you trouble?